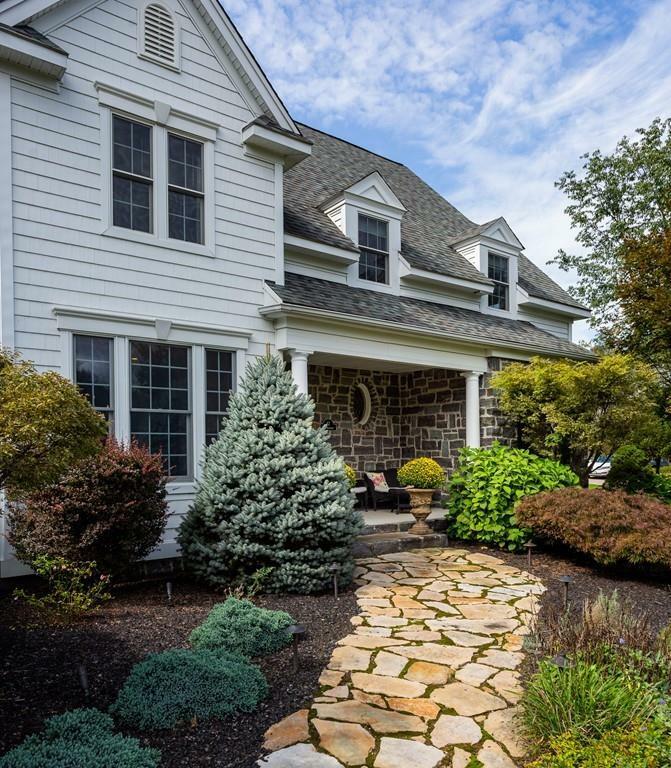 Impressive Colonial set back from the street on a private, .97 acre, cul-de-sac lot is ready for you to move right in! A Two-Story Foyer welcomes you right into an open & airy floor plan. Formal Dining Room, Spacious Living/Great Room w/Cathedral Ceiling, Gas Fireplace, Plenty of Windows to let in natural light, Chef's Kitchen w/Island, Granite Countertops, Separate Dining & "Keeping Room" make this area cozy & perfect for entertaining. 1st Floor Laundry/Mudroom includes a separate room that could be an office or huge pantry; 1st Floor Ensuite Master features Hardwood Flooring, His & Hers Closets. 2nd Floor Loft area perfect for sitting area/office/guest space. Bedrooms 3 & 4 connect with a Jack & Jill Bath with separate sinks for each bedroom OR an ideal IN-LAW space. 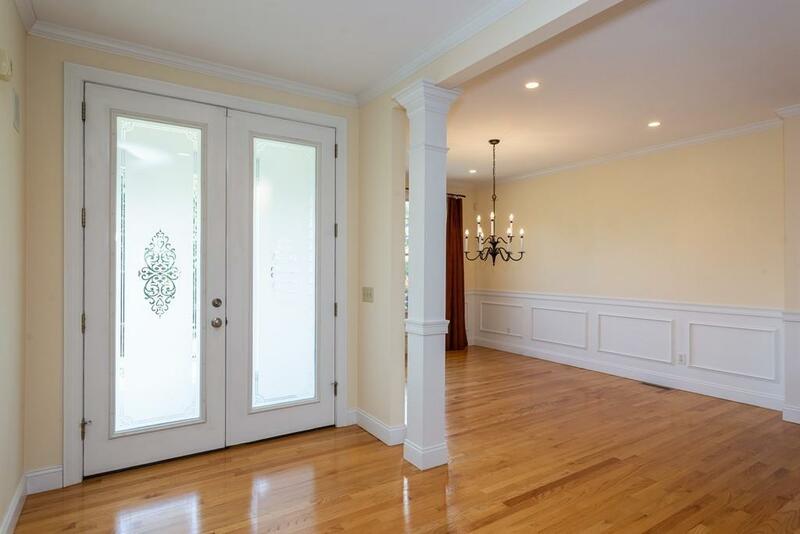 Architectural details include 10' Ceiling on 1st Floor, Crown Molding, Wainscoting. Meticulous basement offers an open slate for more living space! Located within minutes to shopping & easy highway access. 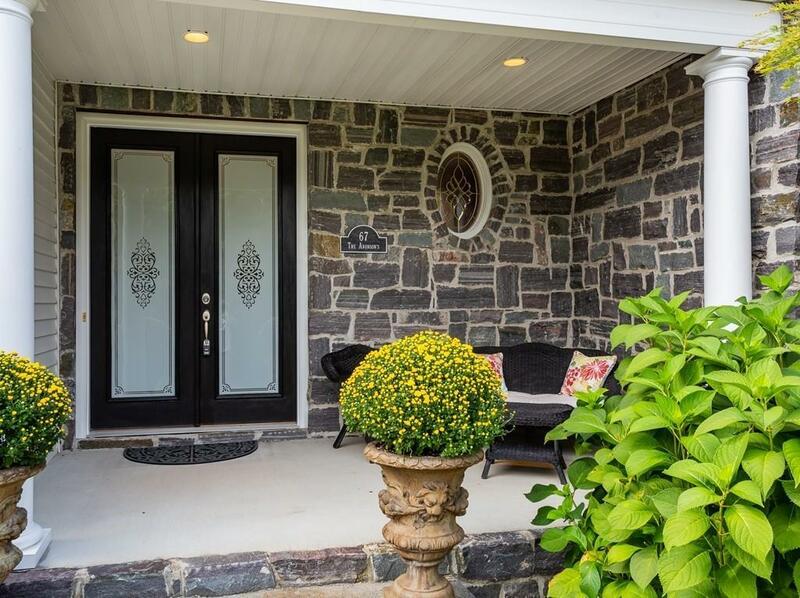 Listing courtesy of Lisa Oleksak-Sullivan of Coldwell Banker Residential Brokerage - Westfield. Disclosures Room Dimensions Approximate Covenants & Survey Attached To Listing. 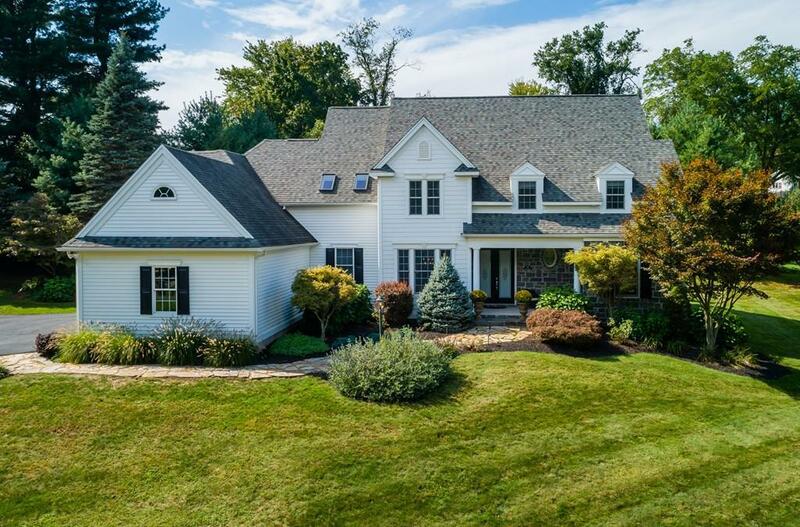 Listing provided courtesy of Lisa Oleksak-Sullivan of Coldwell Banker Residential Brokerage - Westfield.